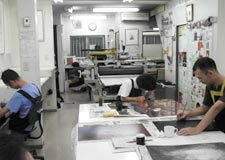 He is internationally renowned as a copperplate engraver and artist. 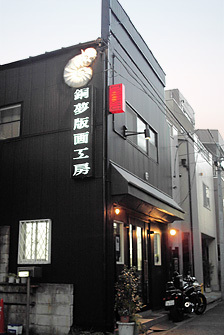 "Doumu" is a special studio for the copperplate art. The studio is regardless of age, occupation or educational background for a member. housewives and some are the professional artists. And they also advise on technical matters anyone if necessary.